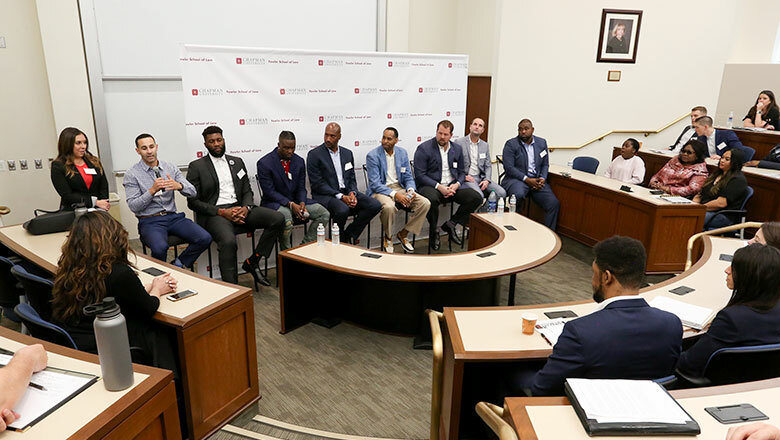 The Chapman University Dale E. Fowler School of Law Entertainment and Sports Law Society hosts an annual symposium focusing on the field of sports and entertainment law. The symposium covers substantive areas of law such as intellectual property, contract law, labor law, anti-trust law, and corporate finance. 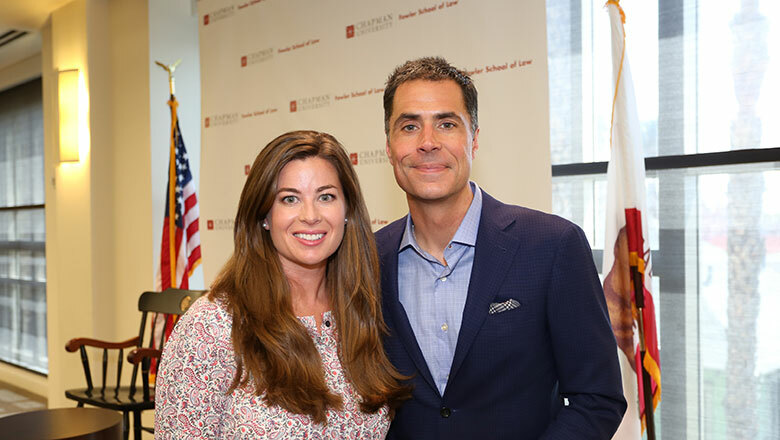 The Entertainment and Sports Law Society endeavors to educate its members on the relevant legal issues that accompany this rigorous practice area. By organizing symposia, the society seeks to work with individuals and organizations within the profession and provide information and assistance concerning potential employment opportunities. 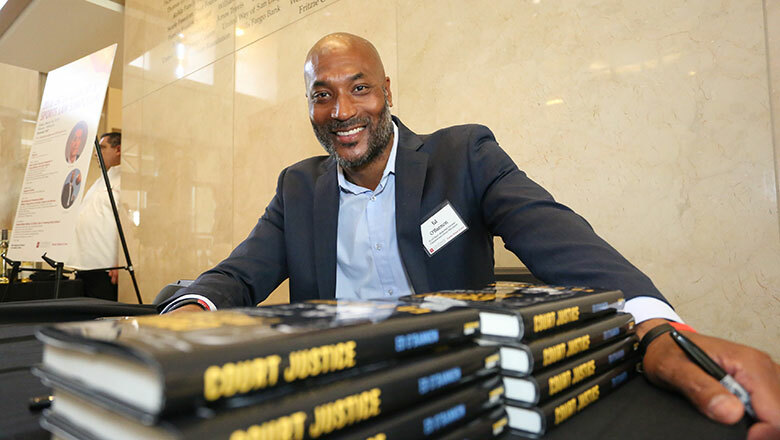 Despite cannabis being a banned substance across the four major American professional sport leagues and NCAA, a growing number of current and former professional athletes and scholars have begun advocating for its accepted use, citing health benefits. This panel will address how cannabis is currently utilized and its potential for utilization by athletes to identify and analyze relevant legal issues. Successes of women’s sport teams and female athletes in the U.S. and abroad have led to greater calls for publicity and fan development of women’s sports and female athletes. This panel will highlight the unique approaches leagues, players associations, teams and athletes are taking to promote the growth and visibility of women’s sport, and examine the role athletes of both genders play in expanding female athletes’ notoriety. Steve Scebelo, Vice President of Licensing and Business Development, NFL Players Inc. This panel will identify, discuss and analyze the sport industry’s response to states’ new opportunity to legalize sports gambling as a result of the Supreme Court’s decision in Murphy v. National Collegiate Athletic Association. Examining the legal nuances, opportunities and barriers to states’ decisions to legalize sport gambling within their borders, this panel will consider the strategic and ethical benefits and challenges the opportunity presents. More than ever, professional sport leagues and teams are putting an emphasis on player well-being. The purpose of this panel is to identify cutting-edge approaches leagues, players associations and teams are taking to promote athlete mental and physical health. The panel will seek to identify standards of best practice in addressing the needs of athletes on and off of their fields of play. 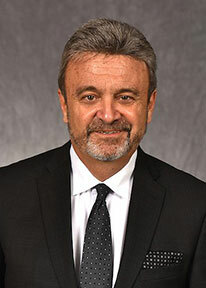 Ned Colletti is the former general manager of the Los Angeles Dodgers and executive-in-residence at Pepperdine University. Book signing, The Big Chair: The Smooth Hops and Bad Bounces from the Inside World of the Acclaimed Los Angeles Dodgers, by Ned Colletti with reception to follow.